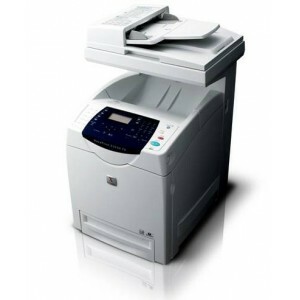 To manage Laser Printer DocuPrint C3290 FS Fuji Xerox you need password for Administrator. To change configuration such as IP Address, Address book, Scanner configuraton, user etc. Use internet browser, and type the ip address of your Docuprint..